For thousands of years, tribes have used Bears Ears for rituals, ceremonies and collecting medicines used for healing. The different tribes – the Hopi, Navajo, Ute Mountain Ute, Ute Indian Tribe and the Pueblo of Zuni – have worked to protect the land. 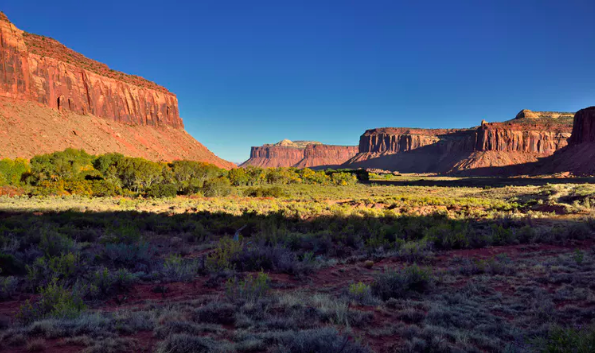 Together they set up a nongovernmental organization, the Bears Ears Inter-Tribal Coalition to help conserve the landscape in 2015. Indeed, religion scholars such as Yale professor Tisa Wenger point outthat “the most important religious freedom issues for Native Americans” center around protecting their sacred places. ROSALYN R. LAPIER is an Associate Professor of Environmental Studies at The University of Montana.